After last year’s smacking display of Heroinic films, where, duo of ​powerful​ actresses came together to create some history on silver screen with films like Bajirao Mastani and Dil Dhadakne Do. This year too, the power of two will lead some films making it hero/heroine led films. Let’s take a look at some 2016 films which will be led by two actors: Fitoor: ‘Fitoor‘ will witness some never seen before, screen sharing of Tabu and Katrina, though one cannot be compared to the other but their undoubtedly two most powerful actresses of Bollywood and the top notch ones too. Sarabjit: ‘Sarabjit‘ will feature Aishwarya Rai Bachchan and Richa Chadha together on screen. Apparently, the two will also be seen shaking legs together for a bhangra number in the film. Well that’s something to watch out for! 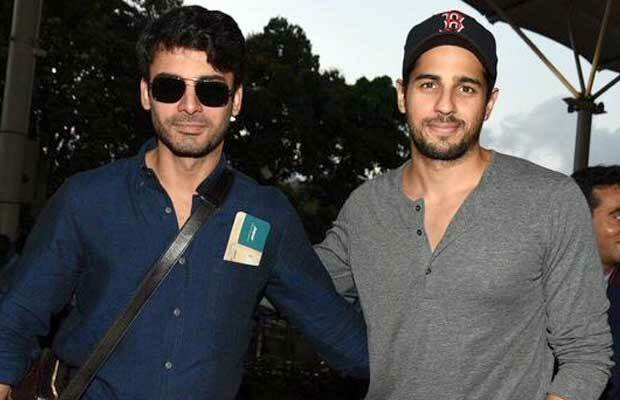 Kapoor & Sons Since 1921: The much awaited film Kapoor & Sons Since 1921 is in limelight for its impressive star cast. The light hearted romantic flick will see actors Sidharth Malhotra, Alia Bhatt and Fawad Khan in lead roles along with veteran actor Rishi Kapoor. The movie is helmed by Dharma Productions and will release on March 18th, 2016. Dishoom: Action oriented film Dishoom just released its first look. The film starring Varun Dhawan, John Abraham and Jacqueline Fernandez is surely going to be high on action and stunts. The movie plot is still kept under wraps but it is speculated to have an open ending. 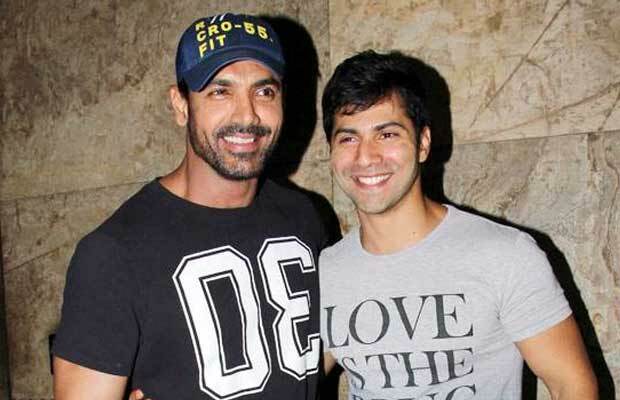 Dishoom is scheduled to release on July 29th, 2016. Jia aur Jia: ‘Jia aur Jia‘ again will showcase a rare combination of two very powerful performers Kalki and Richa in a film together. Both the actresses are known for their excellent acting skills and gave us films like Masaan and Margarita with a straw last year. Ae Dil Hai Mushkil: This KJo film, will feature Anushka Sharma and Aishwarya Rai Bachchan along with Ranbir. It will be an amazing trio. And interesting to see how the two ladies lead the film. 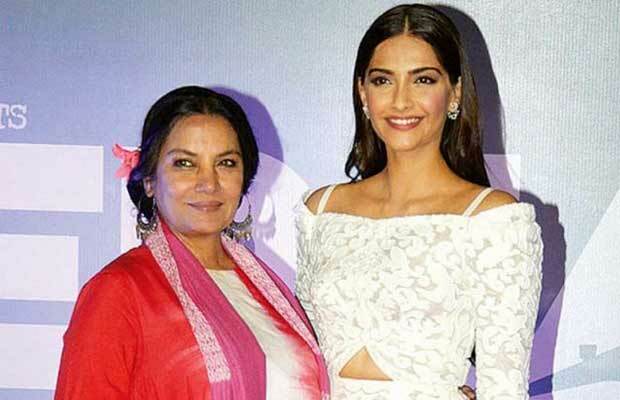 Neerja: Neerja will star the great Shabana Azmi and Sonam Kapoor together in a mother-daughter role. Though, Sonam plays the protagonist, however, the film’s one crucial plot focuses on the mother -daughter relation and the warmth of their relation. Previous articlePhotos: Shocking Facts Of Neerja Bhanot Will Leave You In Tears!